PASADENA, Calif. - The robotic arm on NASA's Mars rover Curiosity held the rover's Mars Hand Lens Imager (MAHLI) camera in more than 50 positions in one day to generate a single scene combining all the images, creating a high-resolution, full-color portrait of the rover itself. 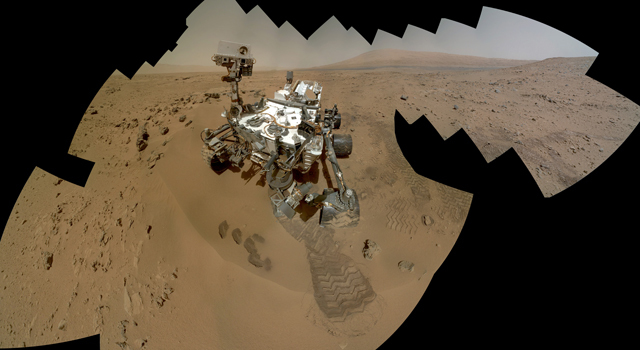 A larger version of the previously released self-portrait is now available online, along with an animation video showing how it was taken, and a practice self-portrait taken earlier by Curiosity's test-rover double on Earth. The new version of Curiosity's self-portrait, online at: http://www.jpl.nasa.gov/spaceimages/details.php?id=PIA16457 , shows more of the surrounding Martian terrain than a version completed last month. The animation video at: http://www.nasa.gov/multimedia/videogallery/index.html?media_id=156880341 depicts how the rover moved its robotic arm on Oct. 31 to record the component images that would be combined into the self-portrait. The same software that rover planners use when designing the rover's moves was used to generate the animation. 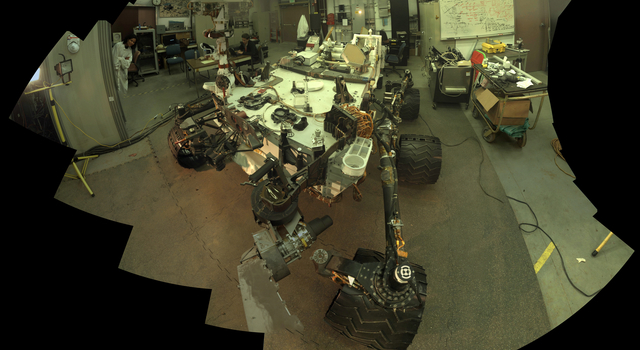 The arm movements were practiced on Earth first, using the closest double that exists for Curiosity, the Vehicle System Test Bed rover at NASA's Jet Propulsion Laboratory, Pasadena, Calif. The rover team typically uses that rover to test maneuvers before they are tried by Curiosity. The Vehicle System Test Bed's self-portrait, from the engineering model of MAHLI on that rover, is at: http://www.jpl.nasa.gov/spaceimages/details.php?id=PIA16458 . MAHLI is mounted on a turret at the end of Curiosity's robotic arm. The arm is not visible in the portrait because the arm was positioned out of the shot in the images or portions of images used in the mosaic. Some images taken during the day show portions of the arm. 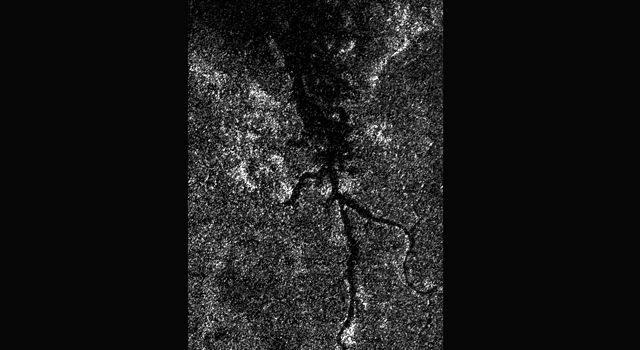 However, the Martian ground that the arm hides from view in those images is visible in alternative images chosen for the mosaic, taking the arm out of the scene. 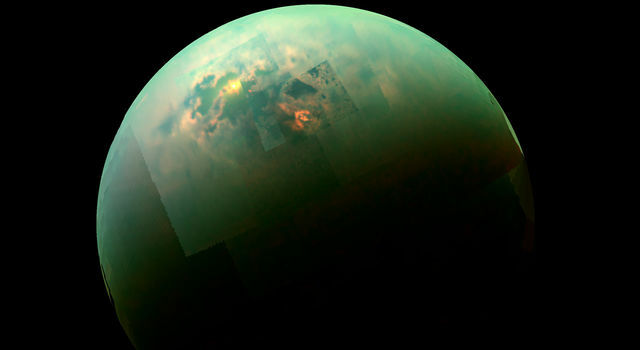 During a two-year prime mission, researchers are using Curiosity's 10 science instruments to assess whether the study area in Gale Crater ever has offered environmental conditions favorable for microbial life. Malin Space Science Systems, San Diego, developed, built and operates MAHLI. 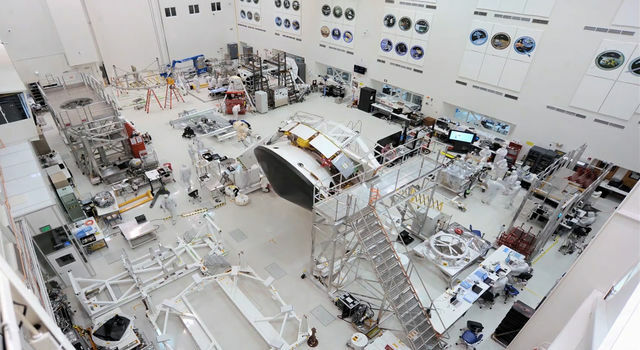 JPL, a division of the California Institute of Technology, Pasadena, manages the Mars Science Laboratory Project for NASA's Science Mission Directorate, Washington. 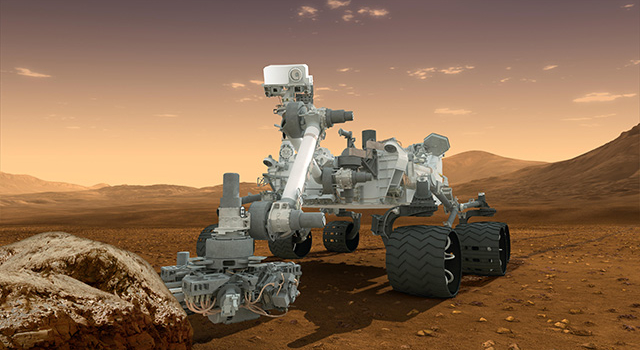 JPL designed and built the project's Curiosity rover. 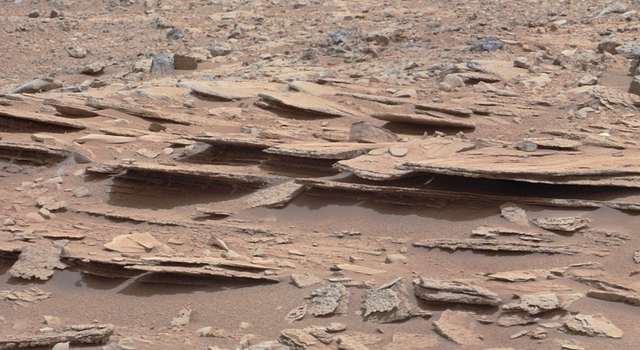 More information about Curiosity is online at: http://www.nasa.gov/msl and http://mars.jpl.nasa.gov/msl/ . You can follow the mission on Facebook at: http://www.facebook.com/marscuriosity and on Twitter at http://www.twitter.com/marscuriosity .